The Martel PSC-4010 is a superior Process Signal Calibrator with voltage, current and frequency capabilities. 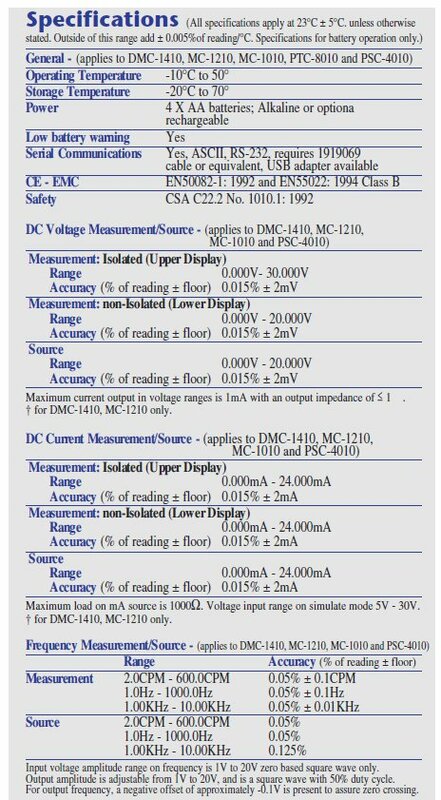 With the best display available in its class, it makes the essentials of instrument calibration easier than ever. 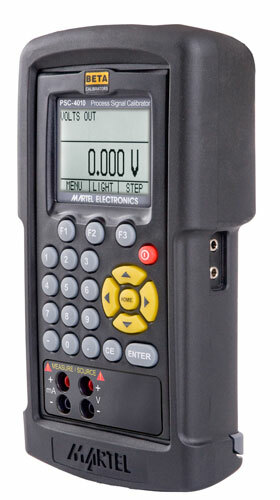 This Martel PSC-4010 Process Signal Calibrator is a portable, handheld, full function voltage, current, and frequency device with the capability to both read and source common process control signals.